Particularly for a first-time St. Cloud home buyer, being able to present a strong credit report can make the difference between being able to afford a quality home that satisfies all your ‘must haves’—or one you just sort of settle for. Just paying your bills on time doesn’t build a strong credit report unless there are records of it—and for St. Cloud first-timers who have been paying rent for years, all those prompt payments could well be missing in action. The surprising reason lies in the nature of our whole credit reporting system. 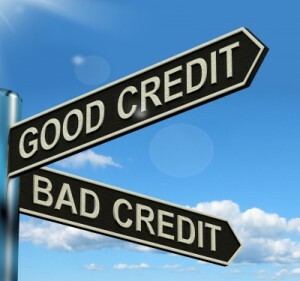 As the L.A. Times spotlighted last summer, landlords, phone and cable companies, “and many other creditors don’t report your payments” to the big three credit bureaus (Equifax, Experian and TransUnion). They aren’t required to do so. If you’re planning on becoming one of our St. Cloud first-time home buyers, that might be a big deal—especially since rent payments usually make up the lion’s share of what you buy on credit. But you can do something about it!